The freshman baseball game vs Marist is canceled today due to field conditions. There is no make-up date at this time. The sophomore game has been moved to Marist and will remain at 4:30. 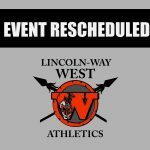 The varsity game will play as scheduled. 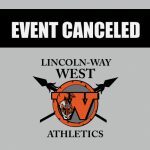 All levels of softball games are canceled Tuesday, March 19th. There are no make-up dates at this time.